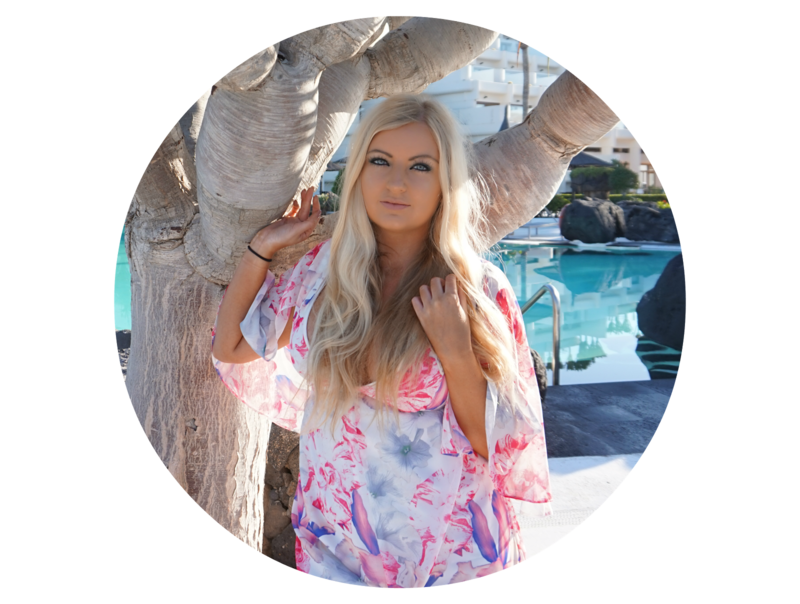 People often ask me how I manage to juggle so many things with a full time job which sends me flying around the world, a blog, freelance work and blogger events. Even I admit that reading it all back sounds a little crazy that I manage to do everything yet still have time for a life outside all of that! Someone once told me I need to be working smarter, not harder, so I started to criticize how I spending my time to ensure I was being as productive as possible in as short amount of time as possible to ensure I still had more than enough time to relax and do everything I enjoy. Obviously productivity is a personal thing, but here’s my tips on how to be more productive. Tick things off your to-do list – it’ll make you feel great! Reward yourself. Create mini milestones throughout the day/week and reward yourself with something. Not only will it motivate you to reach your goal, but also it will re-energize you ready to get stuck in again. Create a motivation quotes board on Pinterest and scroll through when you’re not feeling very productive. I have one and I can’t tell you how much it helps. You’re your biggest cheerleader remember! Identify what is stopping you from being productive. For me, it’s my phone, scrolling and re-scrolling through social media all the time. I purposely put it away from me and use ‘phone time’ as a reward when I’ve ticked a few things off my to-do list. Who am I kidding?! When I’ve ticked one thing off my to-do list! But still, the theory is there..! Say no. This is something I continue to have a problem with because I say yes to everything and try to please everyone when realistically I can’t do it all. I have got better, and now I don’t feel as guilty saying no but this is definitely something I need to practice. Don’t try and multi-task, I don’t care what they say about women multi-tasking, it’s basically impossible in most situations and will most likely lead to mistakes. Don’t be afraid to switch from one task to another. I personally need to do this to keep my productivity and motivation up. Spending short amount of time on each task and then going back to it after doing something else for a while really helps me come back with a fresh mind and fresh eyes. It also helps to stop me getting bored of one task and ultimately helps my productivity. I would probably say this tip is the key to my productivity personally. I hope these tips help you become more productive, let me know if you try any of them out or if there's anything you could add! Some fab tips here!! I alternate between super productive and doing nothing at all! !